Virtual hard drives are useful to run or test different applications. 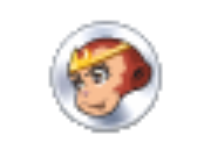 Also are used to work with ISO image files. This is an application that allows you to have a backup storage space within the RAM. You do not have to worry about a slow computer for the simple reason of insufficient disk space. It is complicated on its interface usage, in as much as the installation process is top-notch, you have to use a command prompt for you to access it. This is only possible for experienced users. All in all, you have to exercise patience when it comes to ImDisk Virtual Disk Driver. The features look complicated but when you get to learn the ropes of the game; it is the best and the most efficient tool for creating hard disk space within the RAM. Some of the functions include the creation of a new disk space, formatting, error notifications, buffering, mounting and unmounting services, and general management of files in specific storage spaces. The main disadvantage of this application, it is a short-term strategy, it only works as long as the RAM is powered; otherwise, you lose the configuration. When you restart your computer, you start the process once again. However, when you have prior knowledge of computer operations; it is the easiest and the best application for short-term storage and organization of information in the RAM. 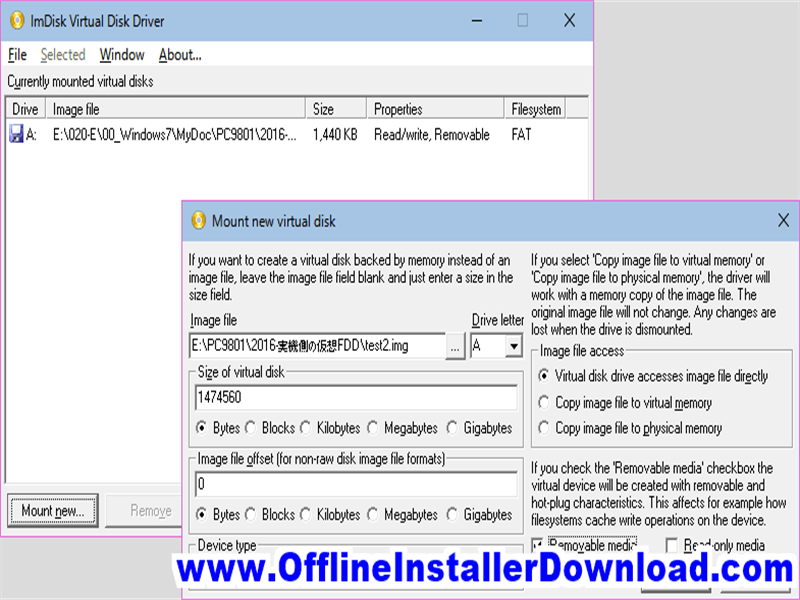 ImDisk Virtual Disk Driver is licensed as freeware for Windows 32 bit and 64 bit operating system without restrictions. 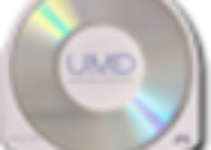 It is in disc images utils category and is available to all software users as a free download.